Consider this your preview of Season 4! 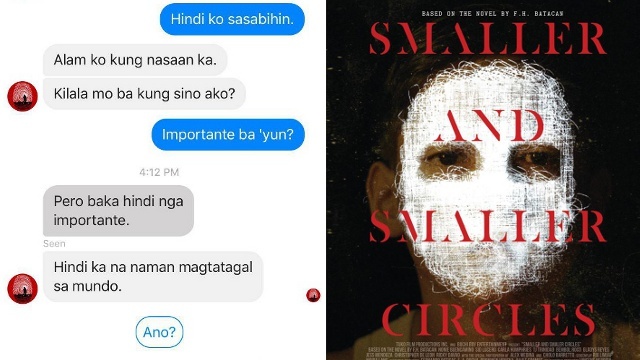 (SPOT.ph) Ever since the Emmy-winning Black Mirror made us swoon ("San Junipero"), grossed us out ("The National Anthem"), and gave us the creeps (pretty much every episode), let's just say we've been obsessed. This anthology series blends sci-fi and social commentary to give audiences a seriously disturbing and eye-opening look at our dependence on technology. Directed by Oscar winner Jodie Foster, this episode explores the relationship between a mother and daughter. After the little girl gets lost in a park and is reunited with her frantic mom, the latter becomes over-protective and installs a surveillance software into the brain of her daughter. John Hillcoat (who memorably helmed 2009's The Road) directs "Crocodile," which seems to be about a young female detective who tries solving a crime with the help of technology that can access people's memories. Director Colm McCarthy (Sherlock, Doctor Who) conjures a fictional museum of sorts, with each exhibit having its own short story. This museum likely seems to be crime-themed, if you pay attention to the "cloning without consent" sign in the trailer. If you've ever dabbled in dating apps, this episode will definitely hit close to home. Although much lighter in tone compared to the rest of the season, it's a picture of the modern dating world—if Spotify and Tinder joined forces to fix your love life. Easily the most unsettling trailer of the bunch, this black-and-white episode seems to be set in a grim dystopian world and follows a woman whose companions were mauled by a mysterious "dog." 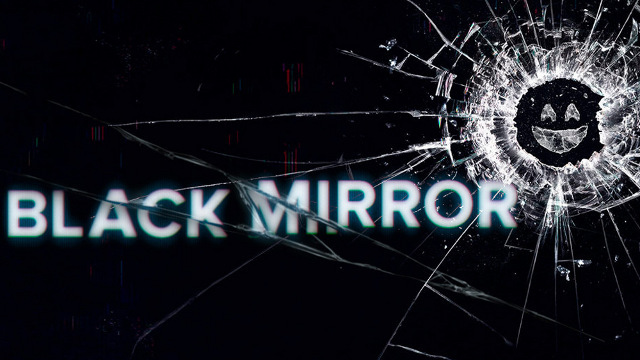 This ambitious and promising episode looks to be an homage to Star Trek, but knowing how Black Mirror does things, there's definitely more to the story than meets the eye.